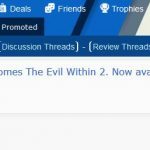 A recent trademark for Tango Gameworks’ The Evil Within 2 was more or less the confirmation we needed that the game would be announced at Bethesda’s E3 2017 presser. 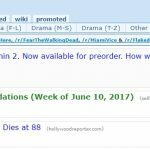 And in case there was a slight doubt about that, several Reddit ads have provided further evidence of the game’s existence. 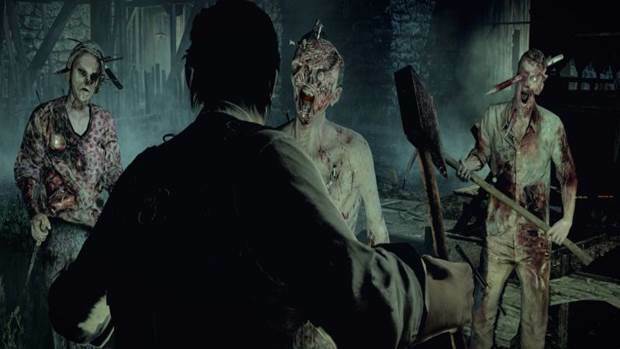 The Evil Within released in October 2014 for Xbox One, PS4, Xbox 360, PS3 and PC. Developed on id Tech 5, it found its fair share of favourable reviews thanks to its particular brand of psychological horror. It wasn’t without faults but critics were more or less favourable to it overall. 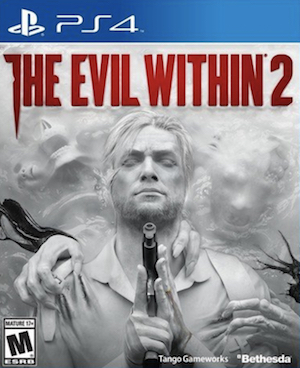 What are your thoughts on The Evil Within 2 though? Let us know in the comments below.